is a collective production of pyrography and woodworking. C.Muire originally started in a humble East Austin studio. 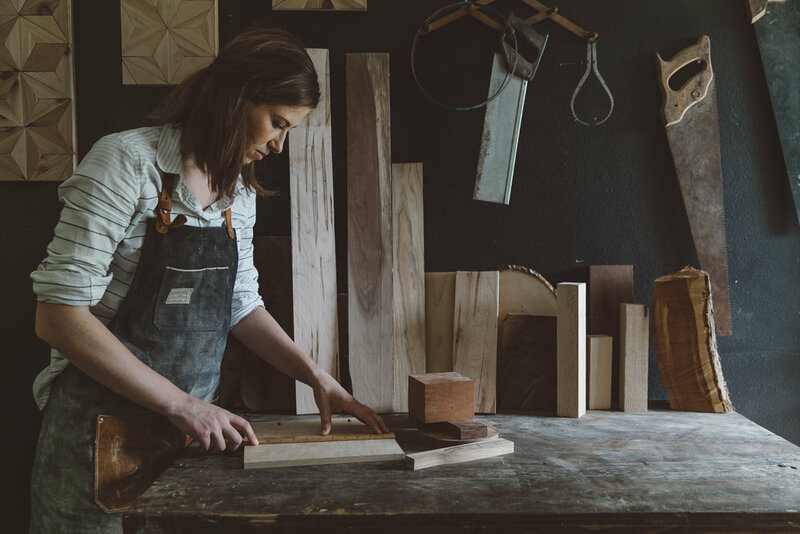 Celina and her assistant, Moose, craft a variety of home goods that combines the traditional dexterity of pyrography, wood carving, and geometric design that contribute to a contemporary finish. Celina is the author of The Wood Carver's Dozen. Based in Dublin, she also teaches a variety of workshops around the world. 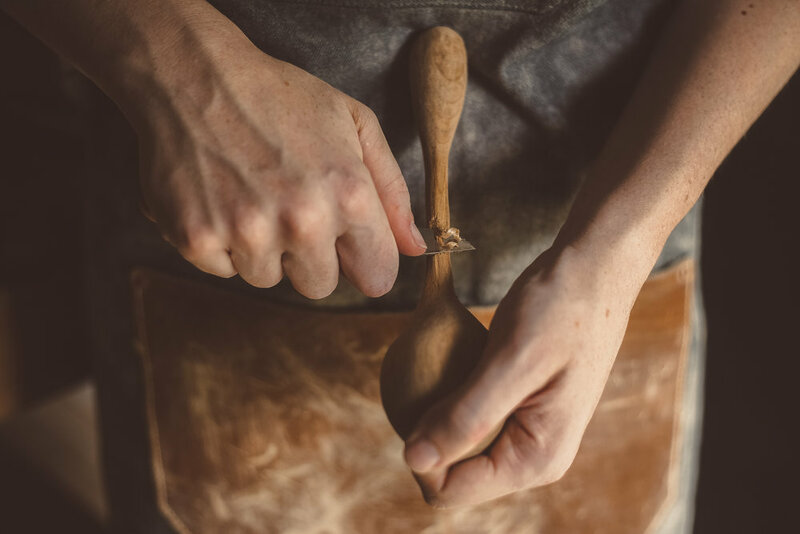 These intimate workshops provide a unique opportunity to learn the dos and donts from an experienced woodcarver. Moose leads the quality inspection department at C.Muire. Pyrography works are not engraved by a laser machine, but burned meticulously by hand at 800 degrees. Wooden wares are delicately chiseled and carved by hand. That's why we only sell small-batch goods. When you run your hands over these products you can feel the venerated undertaking and unique character not found from a computer-generated or mass-produced byproduct. Ultimately, you gain the intimacy of someone’s craft that you wouldn’t find anywhere else. 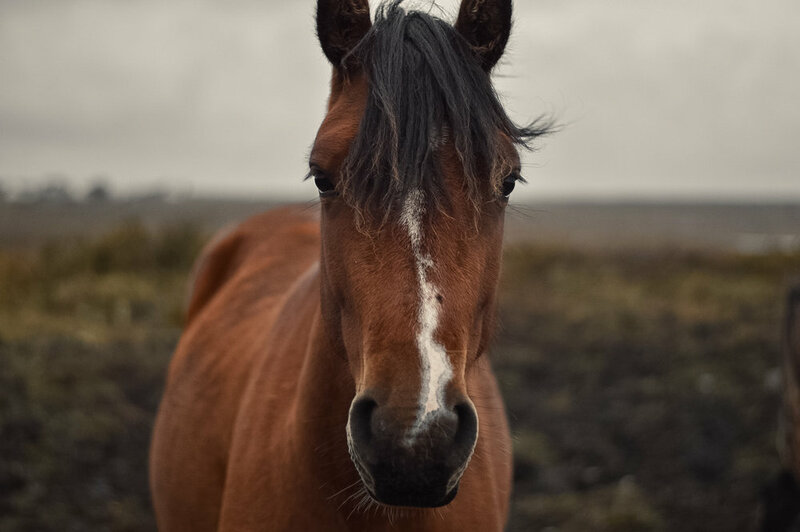 Celina enjoys traveling the world to photograph horses- despite the detest of her absence felt by Moose. When not carving rawhide, Moose is busy chasing squirrels or listening to Motown.